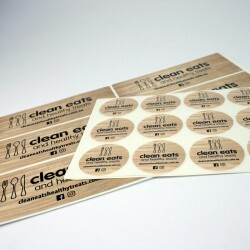 Our HP Indigo stickers are available in a wide variety of materials and sizes. For Product Specifications, see Product Details section below. For design requirements and design templates, see attachments section below. 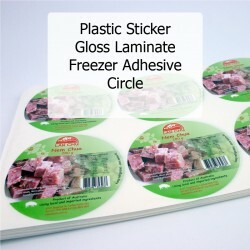 Printed Full Colour, our Plastic Freezer Adhesive stickers are available in a variety of shapes and sizes. Choose from a list of sizes for rectangle, square, circle or a variety of shapes. 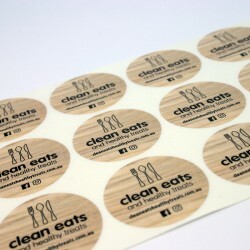 This listing is our range of die cut stickers and labels. 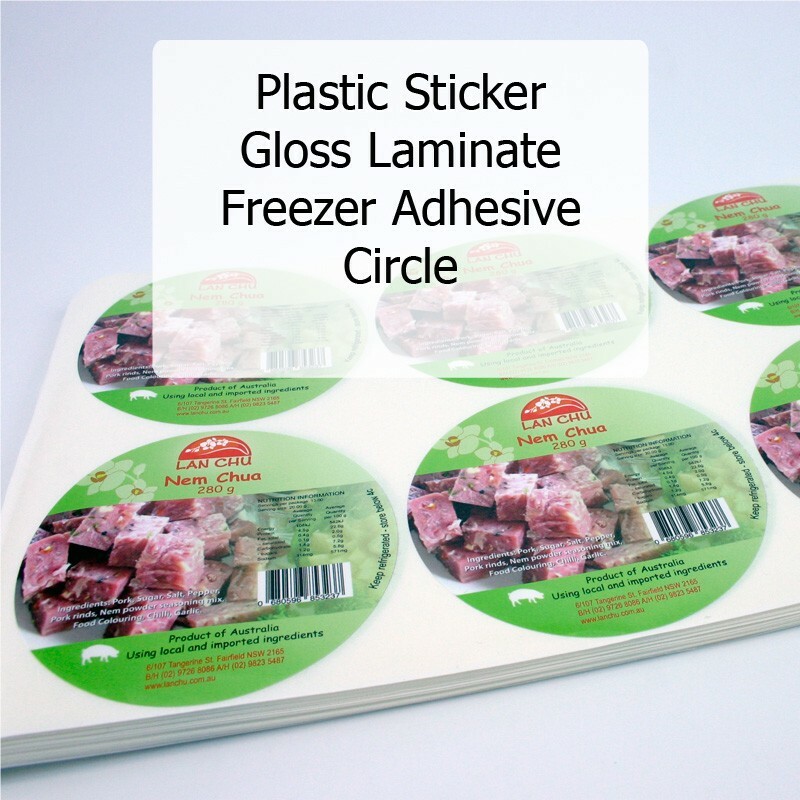 Select your label by selecting the shape and the associated size available in our incredible range of die available of use with these stickers. As we have this range of predefined sizes, we can give incredible prices with this incredible product. 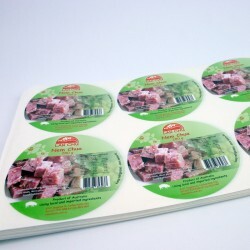 For this product, all square stickers have a 1mm radius (1R) corners and all stickers are supplied on sheets. Please also see our separate listing for Rectangle, in this product category. With over 200 predefined sizes available, we have split rectangles and all other labels for ease of finding your preferred label product. 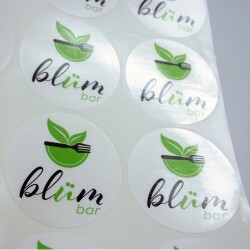 As we have more than 18 machines dedicated to the production of stickers and labels, this is just one of the products and may not necessarily be the most cost effective. Where we recognise that we have a more cost effective product, we will endeavour to advise prior to production.